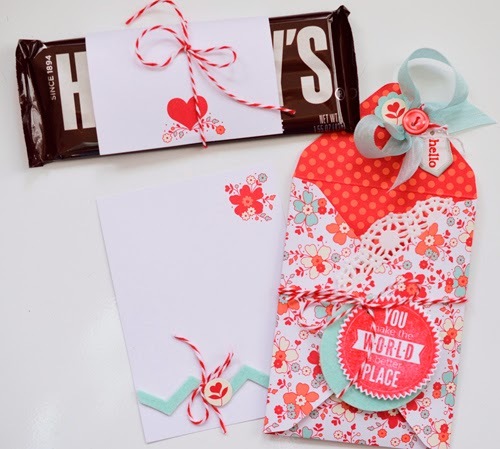 I picked up this sweet Simply Sent kit at Stampin' Up a while back. It's just darling as a stationery set. 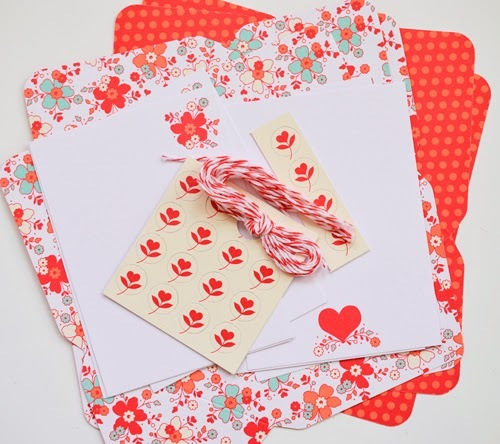 It comes with ready to fold- - already scored envelopes, notecards, twine, and flower dots. I wanted to do a little something else with it - it seems I just can't leave well enough alone! 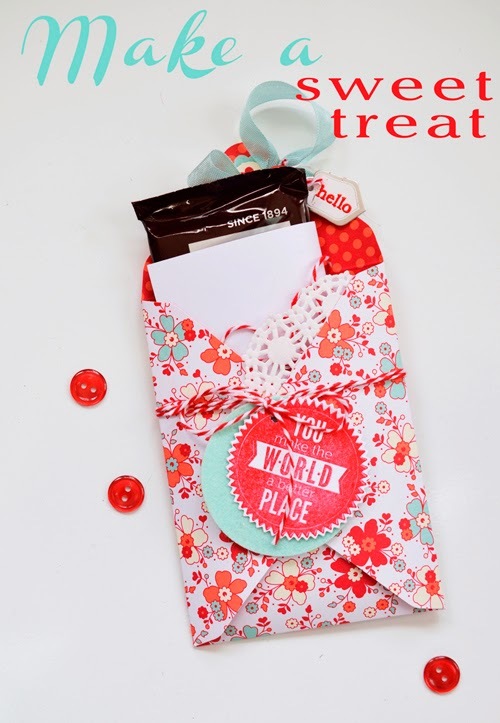 So the envelope became a treat pocket. That was easy to do - it just took one staple! I had to be sure to catch the bottom flap. I decorated the top flap with the cute flower circle that comes with the kit - along with some felt, seam binding and a tag. 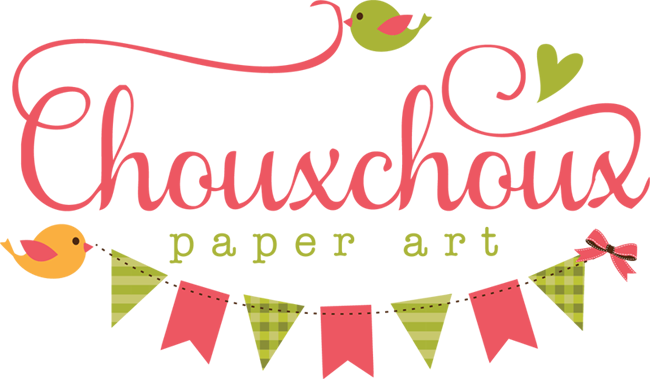 I added some other goodies from Stampin' Up. I made a tag with Starburst Sayings and the Starburst framelit dies that match. 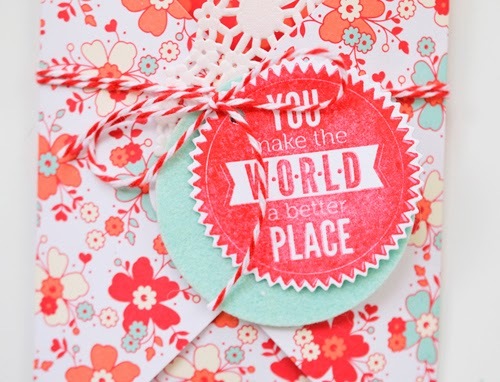 Both the stamps and dies are also available in a bundle. I wrapped one of the note cards around the candy bar to decorate it a little. And then decorated the other for a place to write my note. isn't it sweet? It will be perfect for a dear friend! 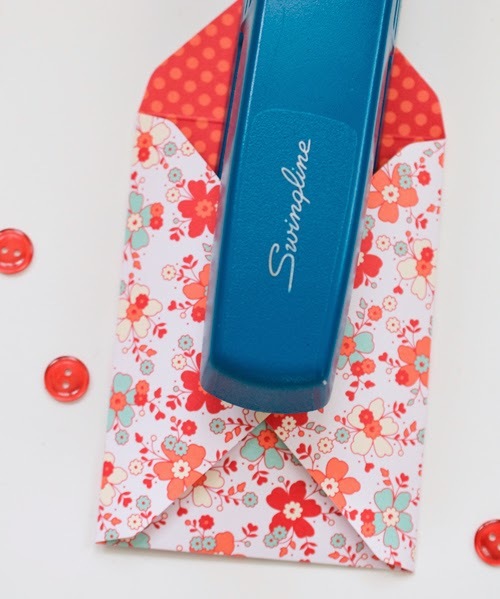 Another great deal is that for every purchase of $50 in Stampin' Up merchandise, you get to select a free item from a pretty awesome selection. (When you place your order, it will prompt you to add the free items.) Two of my favorites are the banner punch and Banner Blast stamps. I'll be sharing some creations with those later. What a lovely idea for a pretty treat. Fabulous treat and love those yummy looking papers! WOW! 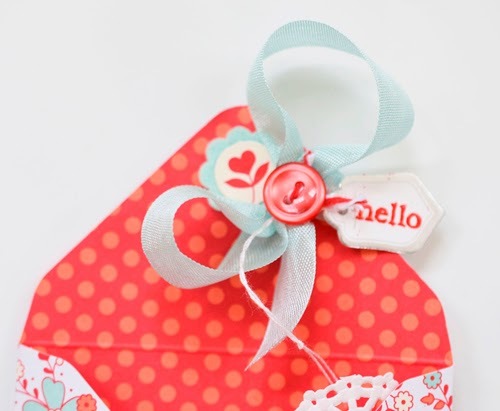 That's a wonderful treat idea Lori, love that brightly coloured pocket of yours, so pretty! What a great idea. I am waiting for Salebration to start, hope I can make it to Tuesday. 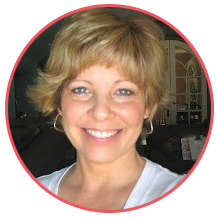 Saw your wonderful creation on MIM.